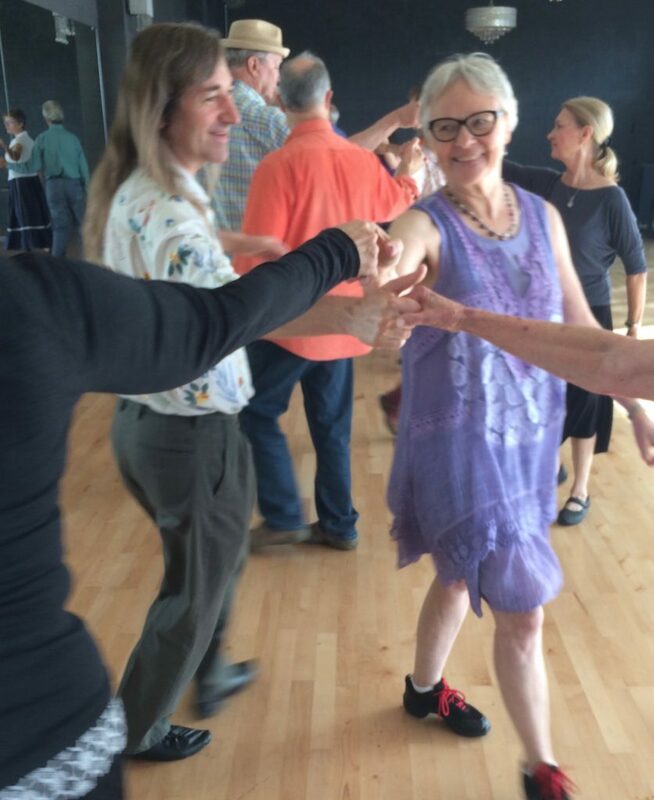 Sebastopol English Country Dance — VENUE CHANGE! VENUE CHANGE! Though Wischemann Hall came through the recent flooding just fine, the access to it is still dicey. With that in mind, we’re moving our English dance on Sunday March 3 to St. John’s Episcopal Church, 40 5th St, Petaluma, CA 94952. The dance will still be from 2-430, and will still be Bruce Hamilton with StringFire. The entrance to the church hall is on C Street about halfway between 5th and 6th, or from the parking lot on C Street a little closer to 6th. Help pass the word about this to all your dancing friends. Many thanks!